It was just recently that I said that I had more jean-jogging boyfriends than I could manage and was forced to ready to share. Too soon. I said it too soon. And since my word is solid, I won’t go back on it. I’m cool like that. My loss is your gain. My massive loss is your humungous gain. 1. What on earth gave you the idea to run in jorts in the first place? 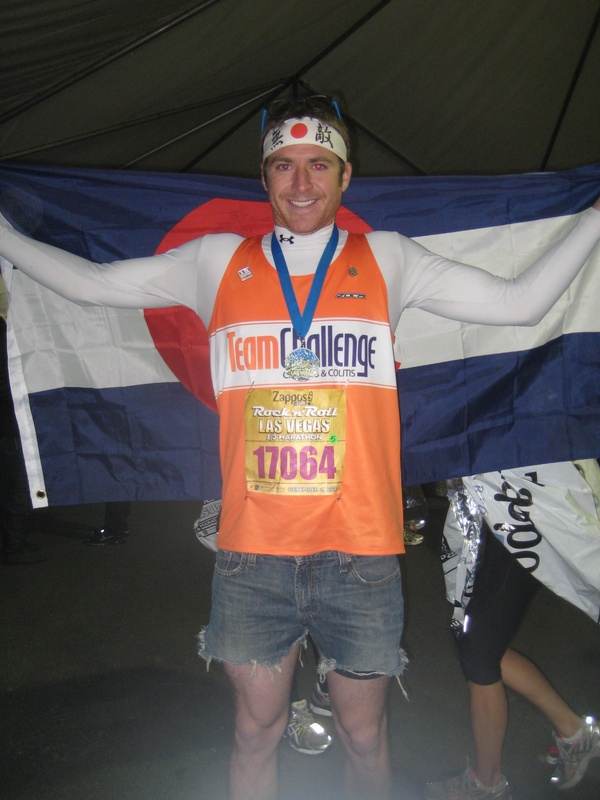 Back in 2010, I was gearing up to run the BolderBoulder 10K for my first time. It’s one of the biggest races in the country (50,000 people) and I heard everyone dresses up for it too. 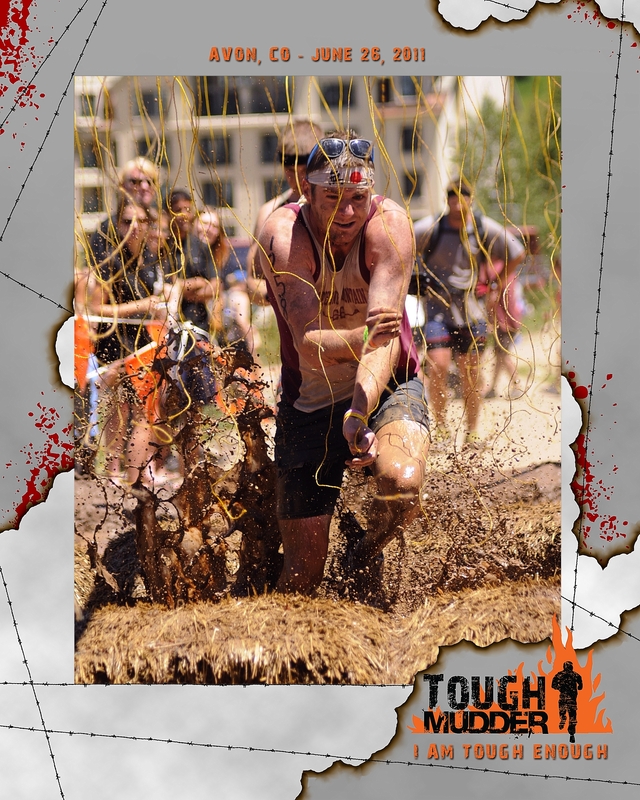 It was the furthest race I had ever run at the time so I didn’t want to get too crazy with the costume. I had coincidentally just ripped a hole in the crotch of a pair of jeans. Since I didn’t want to wear those anymore, I thought, “Hey! I could cut these into jorts and run in those! That would be funny!” So I did just that, paired it with a Carrie Underwood shirt I grabbed at her concert (women’s size of course) and ran the course in 51 minutes that year. So I guess it was a happy pairing of events that led to me making and running in my jorts. 2. What kinds of races have you rocked in jorts? Thus far I’ve done 10 races (from 5Ks to half marathons). I’m gearing up to do my 3rd half-marathon in Chicago on June 8th and will of course rock the jorts. 3. Do you wear the same original pair for all your races? 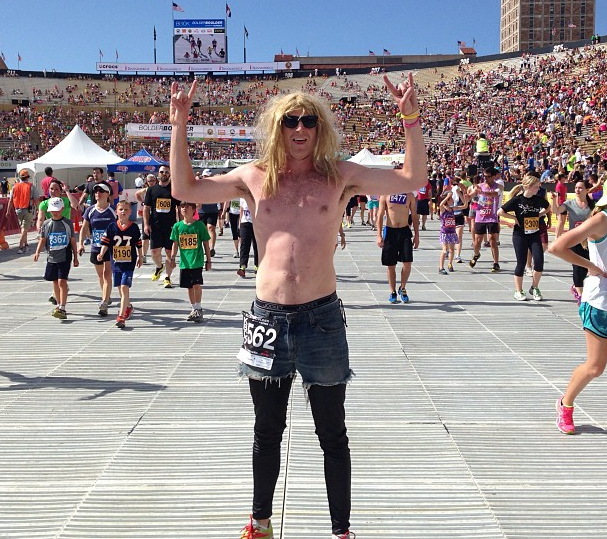 I have run in the same pair of jorts since I first made them in 2010 for the BolderBoulder. Though they do have a hole in the crotch, my compression shorts underneath don’t let anything, ummmm, hang out. They are a pair of Levi (formerly) Low Boot Cut jeans. They never let me down and honestly I only bust them out when I am getting ready to race. 4. 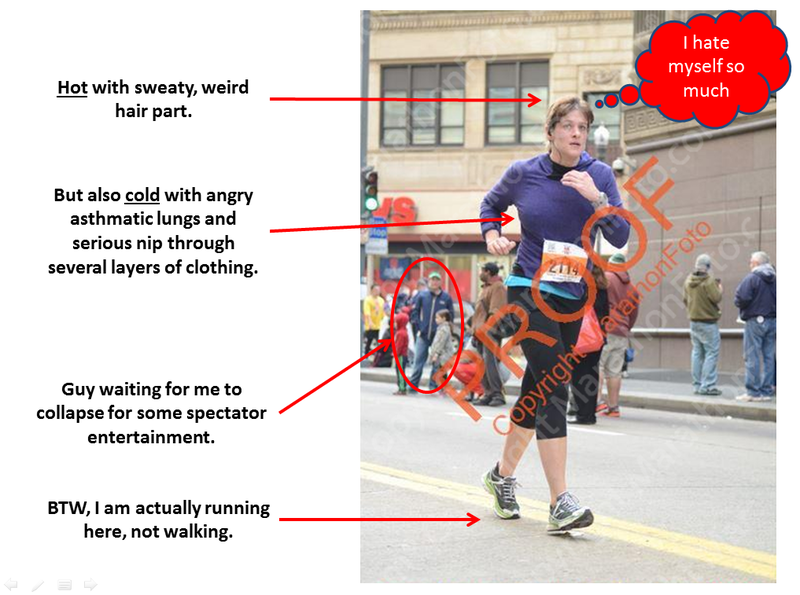 Non-denim runners are always concerned about chafing. 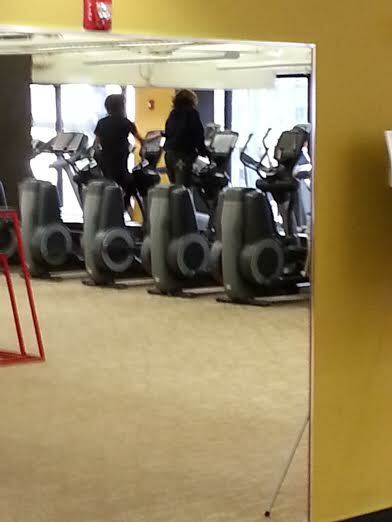 However, denim-wearing runners I’ve talked with say that this isn’t the case. What is your experience? I only chafed during one race and that was my first half-marathon in Las Vegas. Most of the time, the fact that I wear compression shorts underneath essentially eliminates any risk of chafing at all. Unfortunately, for the Las Vegas race, my compression shorts had seen too much action and ripped while I was running. So I basically had my thighs rubbing together for 10 miles and needless to say, the results were painful. That was no result of the jorts though! I would live and die by the jorts. They have pockets for all my goods as well (ID, credit card, phone, American flag, etc.)! 5. You love the weird looks others, don’t you? Admit it. I usually get some cat calls from girls after I run by or varying comments ranging from “Check out those jorts!” to “How the hell can he run in those! ?” The looks are typically in the realm of jealousy and confusion as to how I’m flashing right by them. 6. 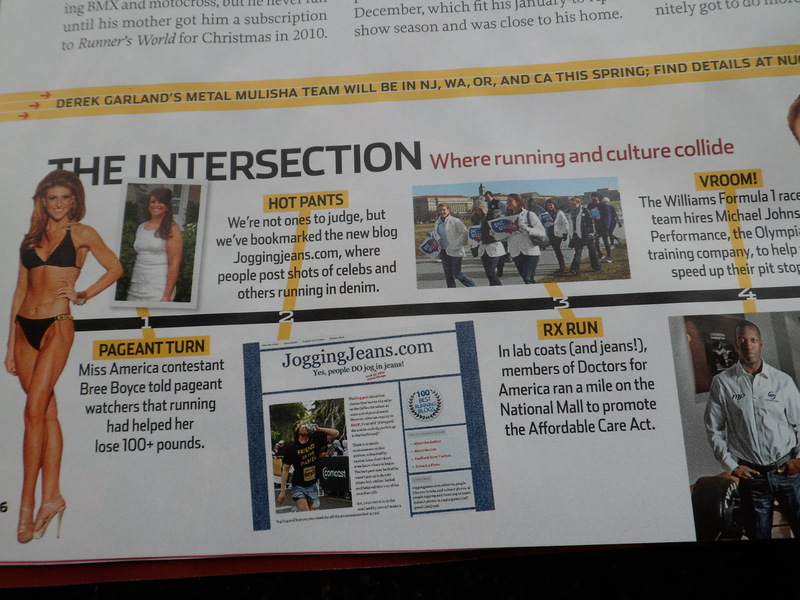 Any other comments about running in denim? All I can say is I will be sad when this pair of jorts sees the end of its days! I’ve accomplished so much in them and continually PR! If you combine jorts with good training and good shoes, you can be unstoppable! Bonus question: Are you married? I’m asking for all my single viewers. And I am not married. I am 23, work at a Denver news station, and do freelance film work on the side. I am single and ready to mingle. Hahahaha. There you have it, Girls. Our newest collective crush. Send Brett some JoggingJeans.com love in the comments or via Twitter.